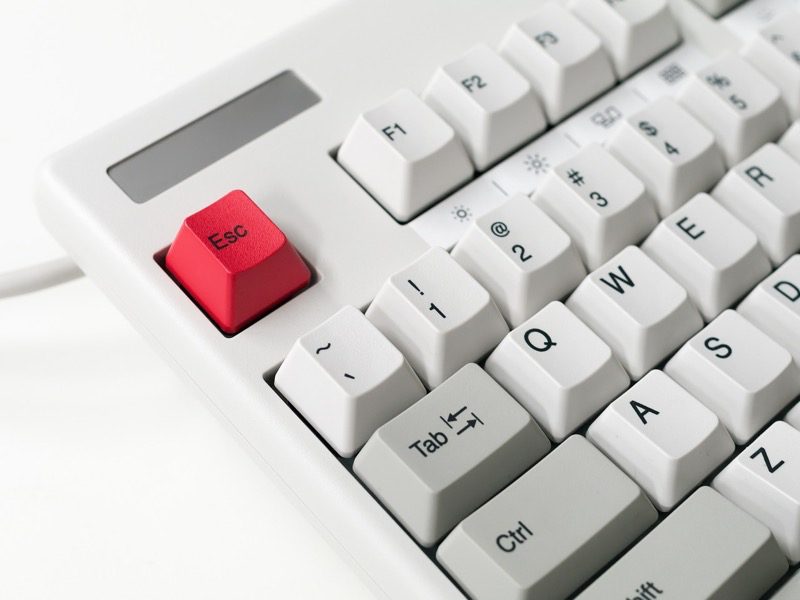 One of the things I’ve always wanted to try was to switch to a Dvorak keyboard layout. It’s one of those computing optimizations that seem to make sense in practice, but hard to start given that my livelihood is directly dependent on typing reasonably fast. Years of muscle memory is hard to override. I’ve spent my share of time and effort improving my QWERTY typing speed, and I know I’ve plateaued at around 100 wpm or so; my fingers weren’t going to get any faster, and I make a lot of typos on difficult-to-type words. I acknowledged that as an acceptable level of proficiency, though, since I knew I was faster than most of my peers anyway – some of which didn’t take the time to learn even the keys, shortcuts, or thought anything about their work/computing environment. As it happens, Square was the thing that pushed me to finally sit down and go through a few tutorials. Specifically, some of my colleagues are really proficient with our tools: from basic text editing to IDE manipulations to command-line wizardry to, yes, Dvorak typing, seeing such a high level of familiarity – so most of their time is spent on thinking about the problem at hand – is quite inspirational. 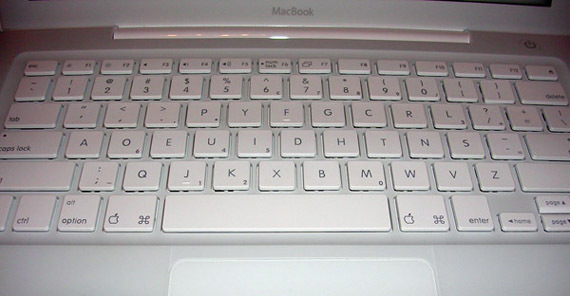 So here I am, switching my keyboard layout to OS X’s “Dvorak – Qwerty ⌘“. So far, it’s been slow but steady going. I’m a little reminded of the typing classes I had as an elementary school student; the lessons are like Mavis Teaches Typing sans the endearing graphics, drilling memory via rote repetition, line after line of asdf-asdf (or in this case, aoeu-aoeu). By the time I get to the full keyboard exercise, I’m back down to hunt-and-peck antics. It’s also been a while since I’ve had to actively think about what I’m typing, and it’s actually somewhat frustrating, having my stream of thought continually interrupted by the limitation of my input method. If nothing, it has re-convinced me that a modern worker needs to be a proficient typist (but hey, at least we’re no longer writing in fuzzy cursive). Anyway, I’m going to continue to peck at the keyboard, and report back in a month.